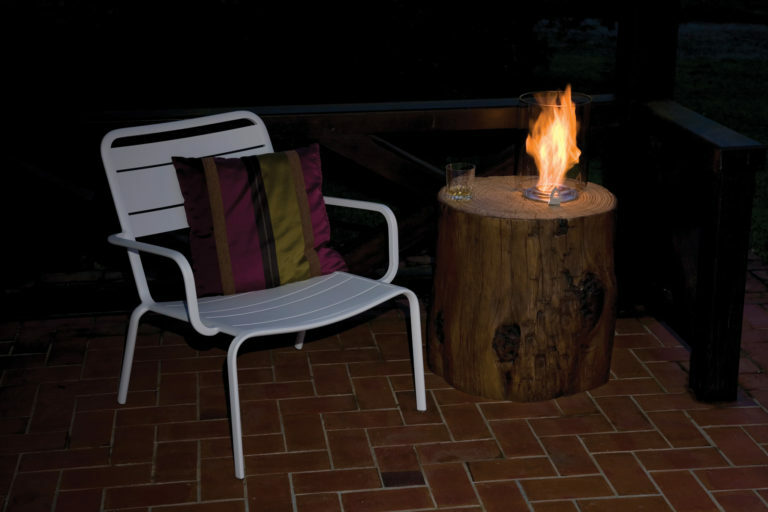 The ultimate touch of comfort in your backyard. 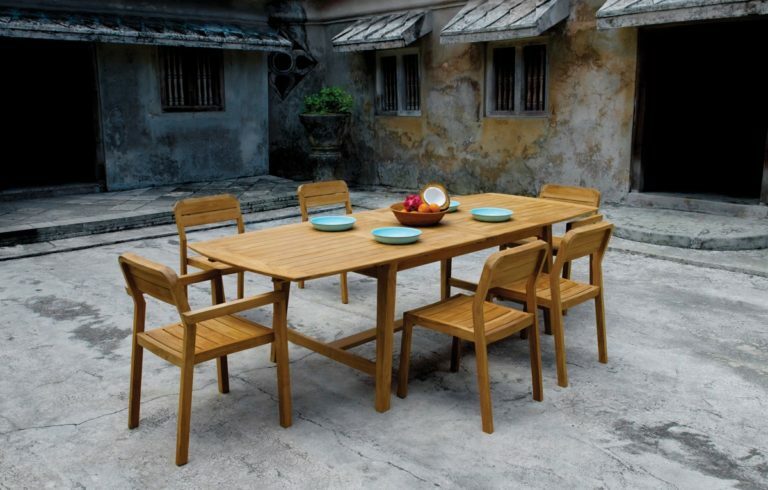 Your imagination is the limit! 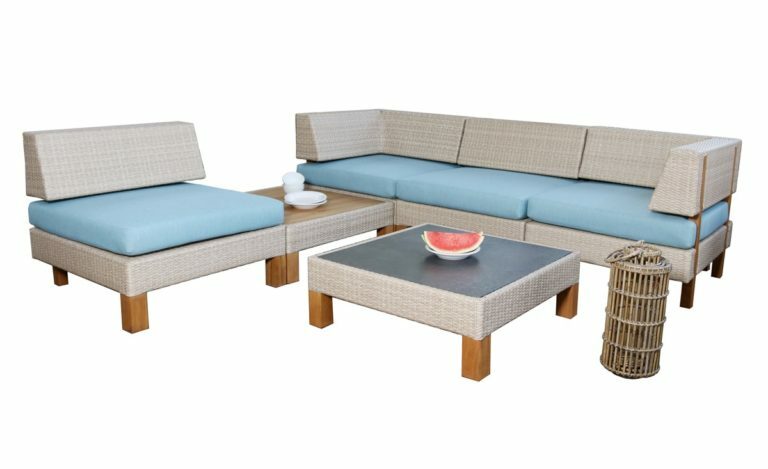 JAIPUR is a modular lounge set than can fit your terrace, your pool-side, your patio,… Your imagination is the limit! 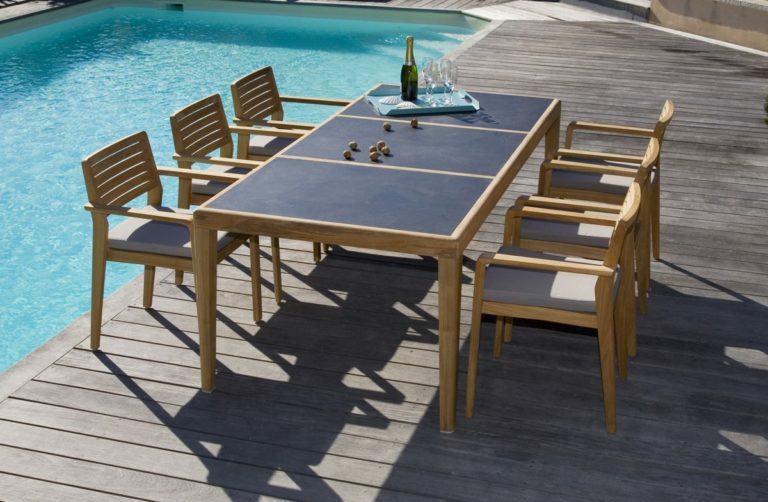 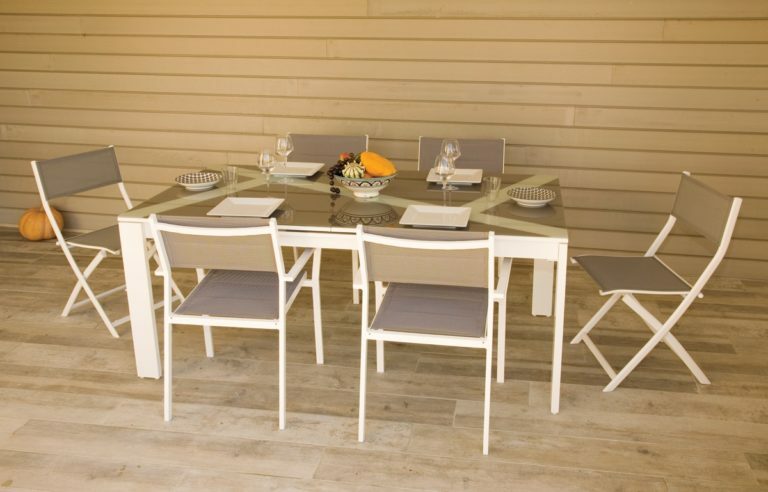 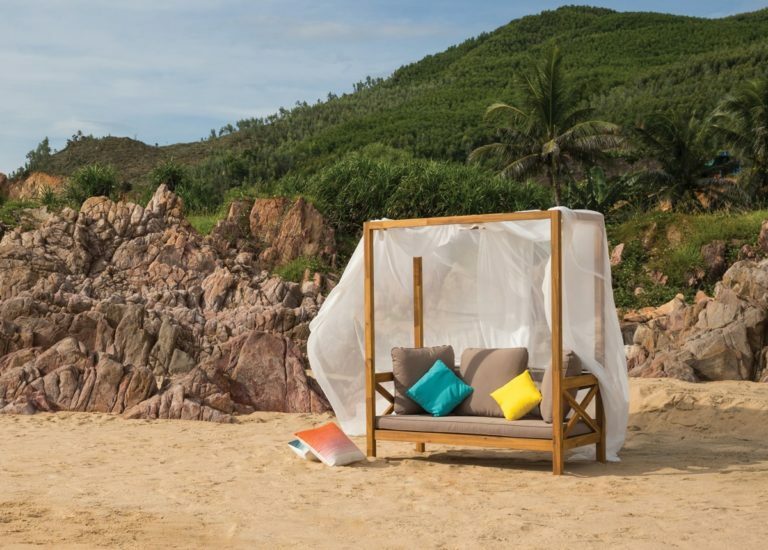 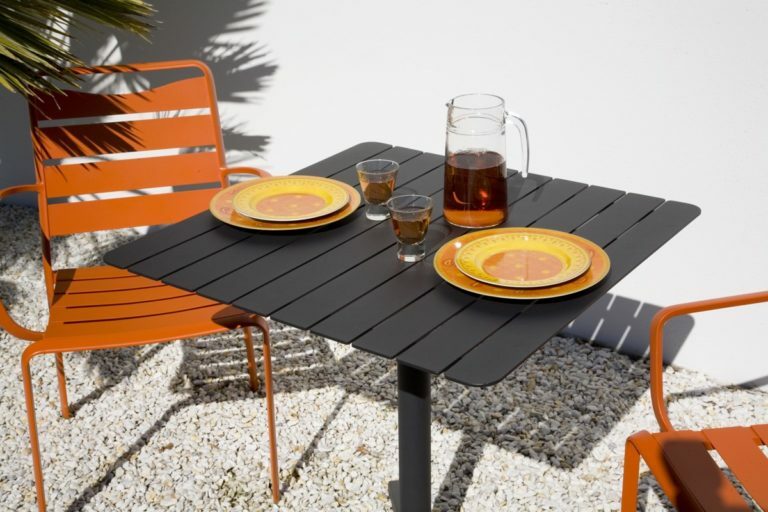 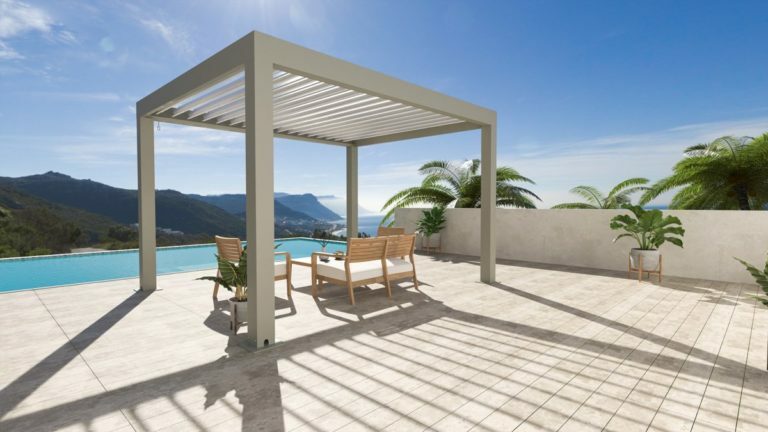 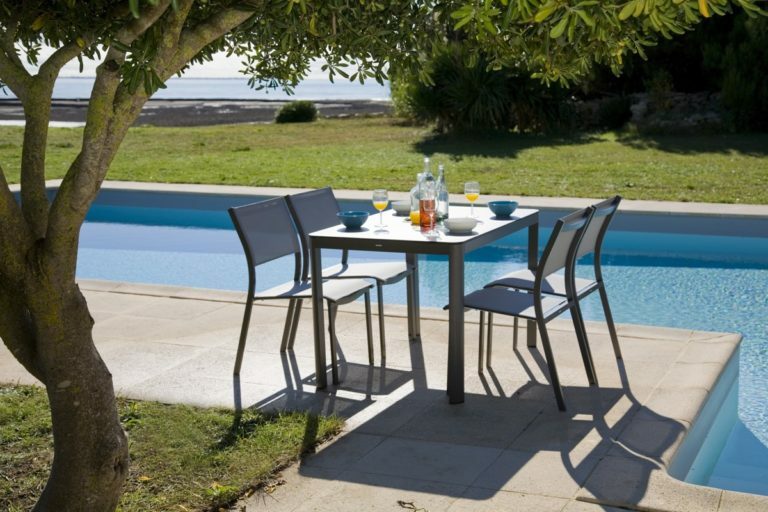 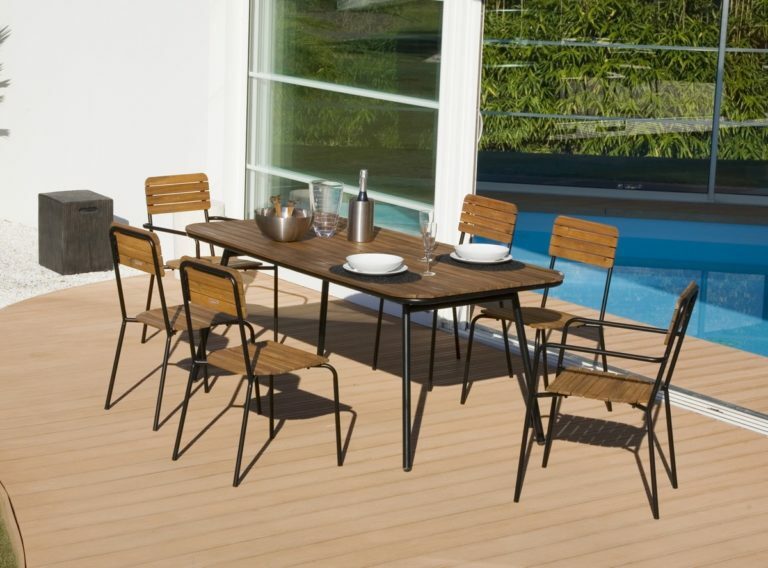 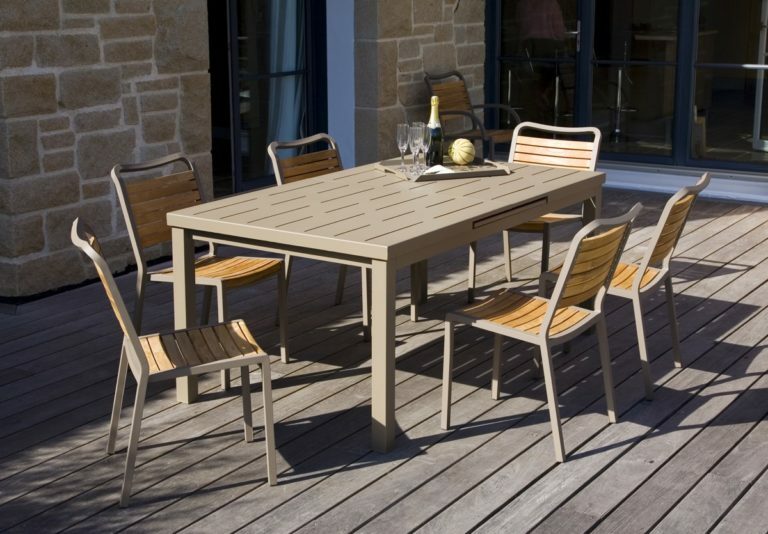 Comprehensive design and generous dimensions with a combination of teak wood and woven resin, it is made of polypropylene fibers, UV and weather resistant. 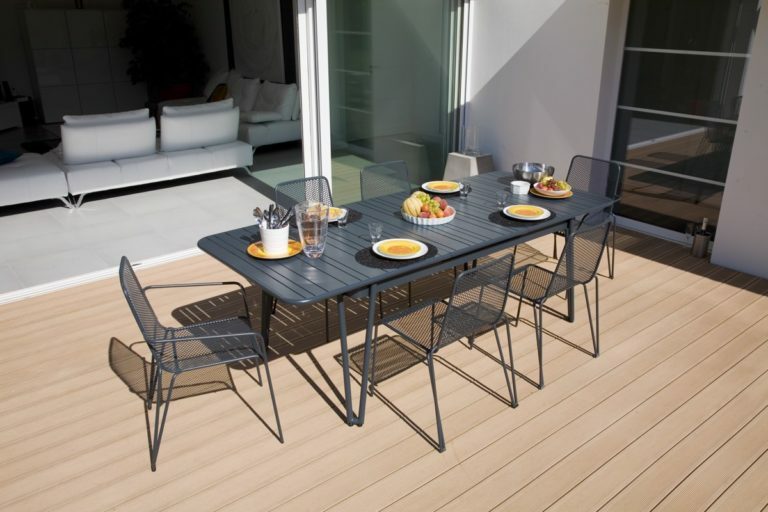 Cushions are from Sunproof and table top HPL from Egger.